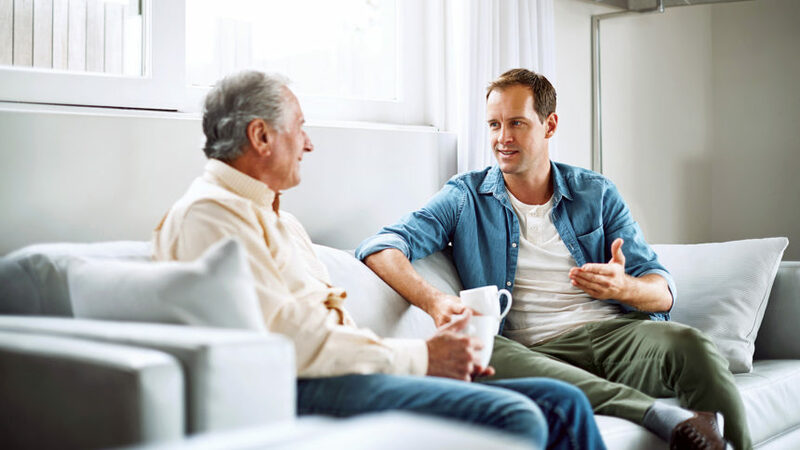 Parental happiness, access to good medical care and proximity to one another are the priorities for adult children and their parents when creating a care plan for the older adults, according to a new poll from Capital Senior Living. OnePoll surveyed 2,000 baby boomers on behalf of Capital, ranked by Argentum as the 10th-largest senior living operator. Baby boomers are aged 53 to 72. Twelve percent of respondents said their parents live in a senior living community, and 81% said they see benefits to such settings. But most respondents’ parents live at home, with or without help. Respondents’ survey answers shed light on opportunities for senior living professionals to educate prospective residents and their adult children about the benefits of senior living. The top reasons survey participants said they began parenting their parents were: concerns about a parent(s) living alone in their home (30%), a long-term or worsening of injury or illness (18%), sudden injury or illness (16%), parents’ inability to care for themselves (8%) and parental loneliness or unhappiness (5%). Baby boomers’ top concerns when caring for their parents were: financial costs (41%), ability to provide part- or full-time care (38%), distance from parents (32%), not knowing what is best for them (29%) and lack of information about options (22%). The oldest baby boomers have about 10 or more years until they will match the current average age of a senior living resident upon move-in, but 79% said that taking care of their aging parents has caused them to think more about their own aging, although only 31% have a plan for their future living situation and care, according to the survey results. Their top worries, as they think ahead, are: being a burden (52%), managing their health (49%), staying active (42%), taking care of the house (36%) and feeling isolated (30%).